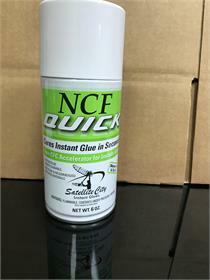 NCF Quick, is an activator for all of the CA glues. This will take an already fast curing glue and cure it almost instantly. It comes in a 6oz spray can.No more waiting for hook stoppers or skirts to cure, make it happen instantly. 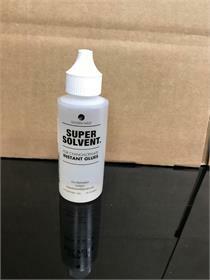 The Strongest Super Glue on the market. Anything from gluing on hook stopper, to glue on skirts. 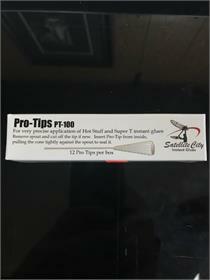 The is the best glue to use on any Big Game Trolling Lures. A must have in any tackle kit. It comes in Thin, Medium, and Thick. Tired of rigging or reskirting lures and gluing you fingers together. Now with the Pro Tip Lids this is a problem of the past. 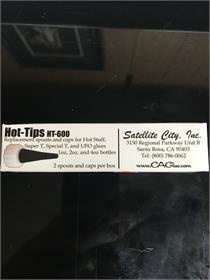 Hot Tips, are the replacement caps that will save you you bottle of glue when the lip dries up or the cap gets lost. 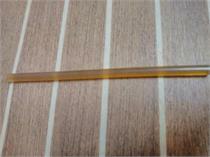 Hot melt glue stick. Sold per inch.